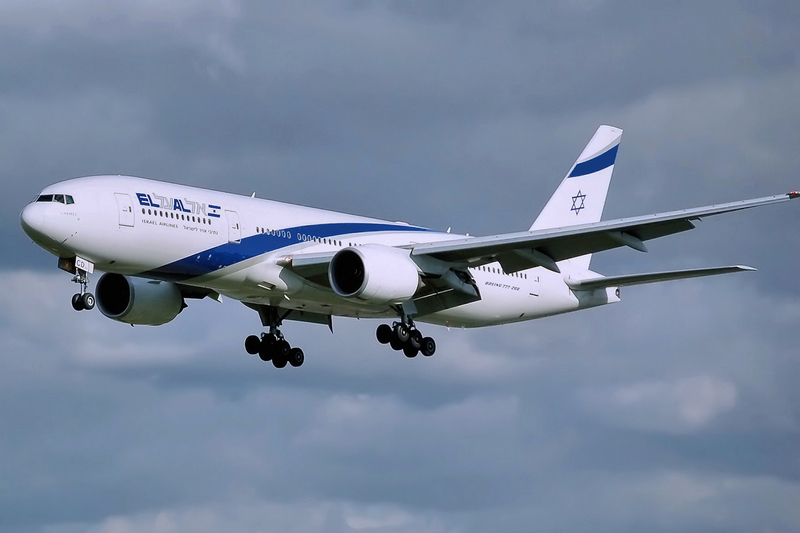 EL AL Israel Airlines, the flag carrier of Israel, will begin non-stop service in November with three weekly round-trip flights connecting Miami International Airport and Tel Aviv. “We are proud to welcome EL AL Israel Airlines to our community, and to be the only destination in Florida and in the southeast U.S. with non-stop service to Tel Aviv,” Carlos A. Gimenez, Miami-Dade County mayor, said. While EL AL flies to 36 destinations from Israel and serves hundreds of other destinations throughout the world via partnerships with leading carriers, the new flights will be the only non-stop service between Miami International (MIA) and Tel Aviv’s Yafo - Ben Gurion International Airport (TLV), the carrier said in a statement announcing the new service. The announcement of the new flights brought accolades from local, regional and international officials. “Our community, which includes one of the largest Jewish populations in the U.S., will benefit greatly from our local airport now providing nonstop service to Israel,” Esteban Bovo, Jr., chair of the Miami-Dade Board of County Commissioners, said. Recent trends show a demand for the additional service. Airline officials are confident the new flights will increase the carrier’s visibility in the U.S. travel market. The airline will operate Boeing (NYSE:BA) 777-200ER aircraft on the route. According to SeatGuru.com, EL AL operates 777-200ER aircraft configured in two versions. The most common has Economy Plus seating while the other does not. First class seats on both versions are 23 inches wide with 77 inches of pitch. Business class seats are 19.5 inches wide with 62 inches of pitch. Where available, Economy Plus seats are 18 inches wide with 36 inches of pitch while standard economy seats are also 18 inches wide with 32 inches of pitch. EL AL has a rating of three of a possible five stars by AirlineQuality.com, the website that publishes the SKYTRAX World Airline Awards annually.